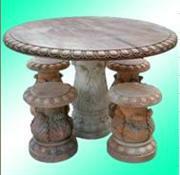 Product range: Marble table, granite table, stone table, limestone table, old anique table, mable table. Marble tile table, granite hearth table, english victoria corbel irish carved marble mantel. Pls send email to us for lastest free catalogue. Our design inspirations come from Italian and French examples, but we continue to adapt to regional traditions and styles as well. All of our stone species are suitable for these excellent architectural elements...Whether very large, massive, ornate, simple or delicate our design team can assist you with a style just right for your setting. Please wander through our table gallery to get an idea for your next project, and then call us for easy order processing. 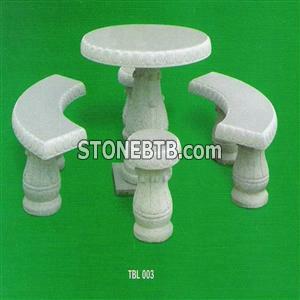 From the simple design table to large outdoor stone table. We provide various design in various material. Marble, granite, sanstone, limestone, travertine. 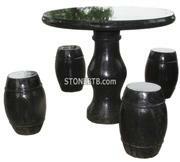 we supply all kinds stone table and bench in very best price, any need, contact me please. We can suppply products according to customers' need.